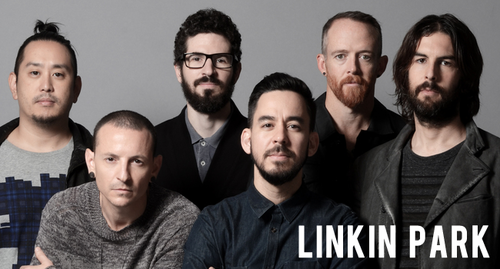 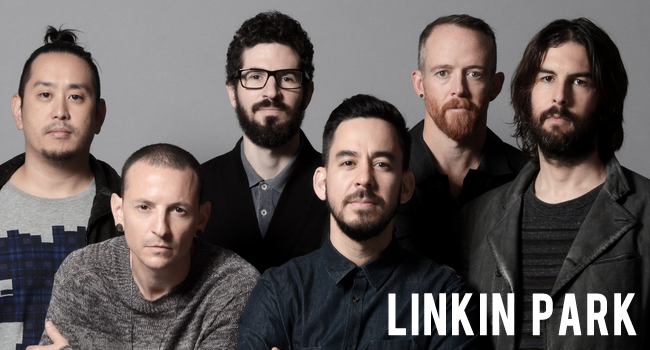 Linkin Park. . Wallpaper and background images in the Linkin Park club tagged: photo linkin park chester bennington mike shinoda joe hahn rob bourdon brad delson mark wakefield david farrell.